Tommy Hilfiger is one of the largest lifestyle and designer brands globally. As one of the world's leading premium lifestyle brands, Tommy Hilfiger delivers superior styling, quality and value. The brand celebrates the essence of Classic American Cool providing a refreshing twist to classic American fashion. 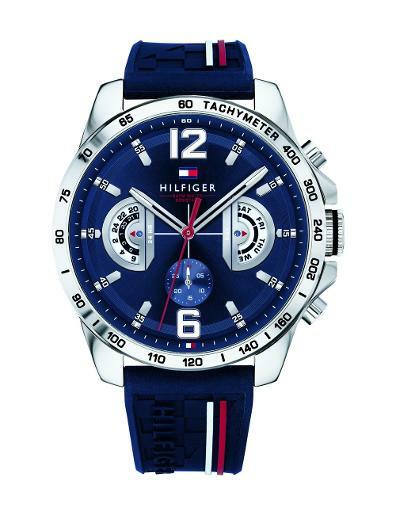 Tommy Hilfiger watches represent people who are youthful, energetic and very active and fulfilling the expectations of those who desire either classy elegant style in watches and also of for those who prefer to make a modernistic statement.